▲ digita/Lapin ▲ | Portfolio | Tipping Point Brewing Co. Tipping Point Brewing Co. is Hong Kong’s first micro brewery truly committed to crafting premium beers. Founded by Que Vinh Dang, the former chef of TBLS – is the city’s first brewpub, with the promise of bringing ‘a chef’s approach to brewing. The idea of this place is going back to the notion of making everything yourself, appreciation of the craft. 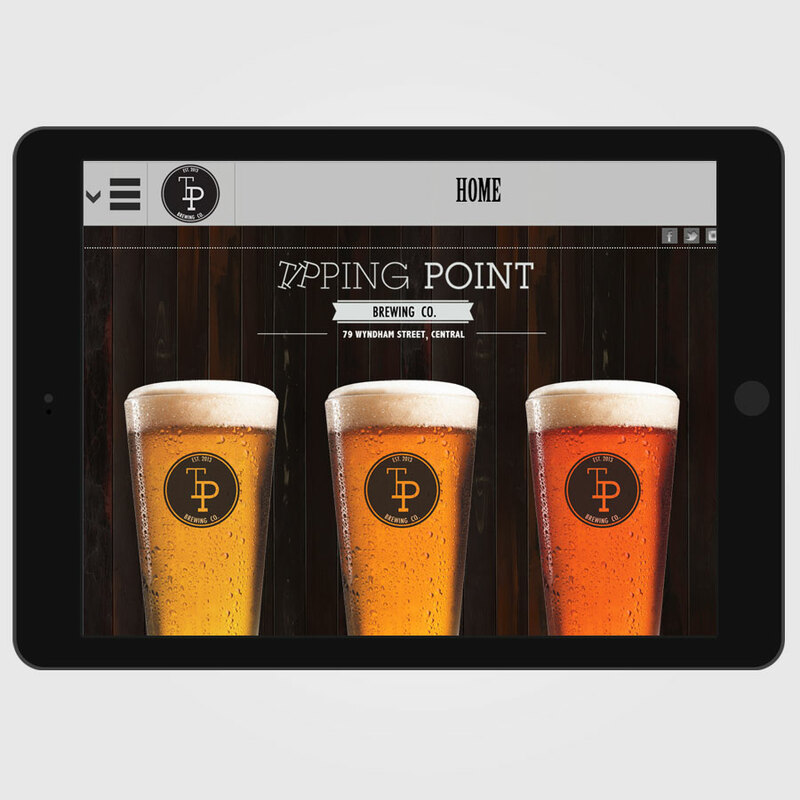 Their responsive design had unique layouts for pocket mobile, tablet and desktop, making it easy for visitors to read about the ingredients in each of the craft beers.